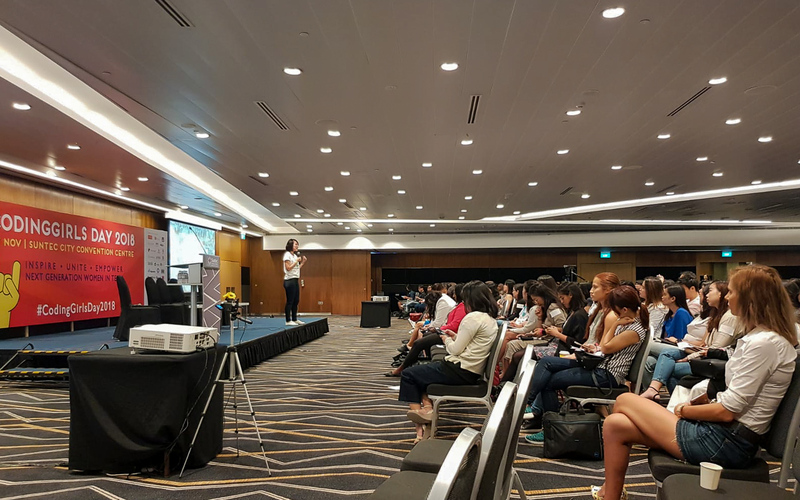 Last weekend, Grab had the honour to partner CodingGirls SG in their annual event, CodingGirls Day 2018. Featuring the region’s top female leaders and thinkers in tech, Grab’s very own Head of Strategy Operations Jia Ying Lim, Product Manager Yee Won Nyon, and Data Scientist Yan Liang, were invited to speak on the event’s guest panels. They touched on career insights, candid experiences of their time in the tech industry, and the trials and tribulations of the work they do every day. The earlier half of the day’s event kicked off with a Spotlight sharing from Jia Ying Lim, Grab’s Head of Strategy Operations. She spoke about Grab’s culture, including our workplace values and practices, support for diversity and inclusion, and latest career opportunities. “Grab enables you to serve and deliver value to lives of women in Southeast Asia on a much larger scale, be it through helping them travel safely or creating economic opportunities for them to live dignified lives,” said Jia Ying. 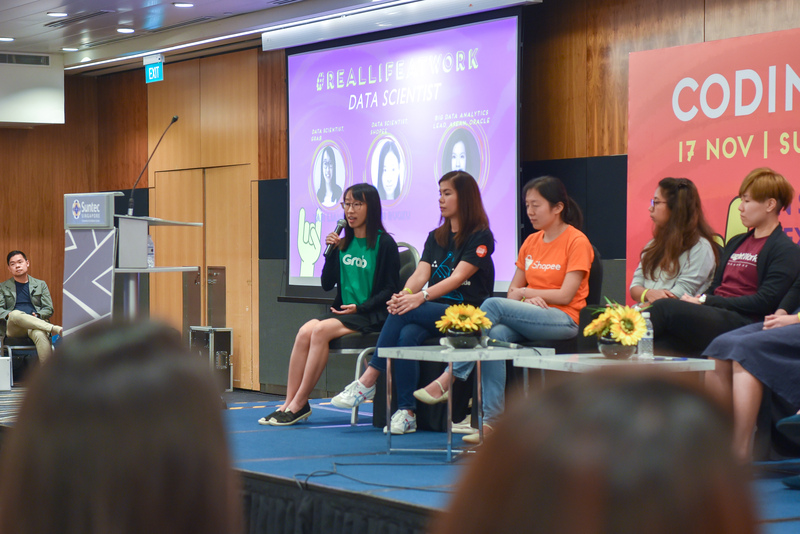 Her sharing was followed by a #RealLifeAtWork panel discussion with Yee Won Nyon, a Product Manager, and Yan Liang, a Data Scientist at Grab. The panel focused on topics such as in-depth discussions into the responsibilities their work entails, the career paths leading to their respective tech roles, and insights on how to excel in them. 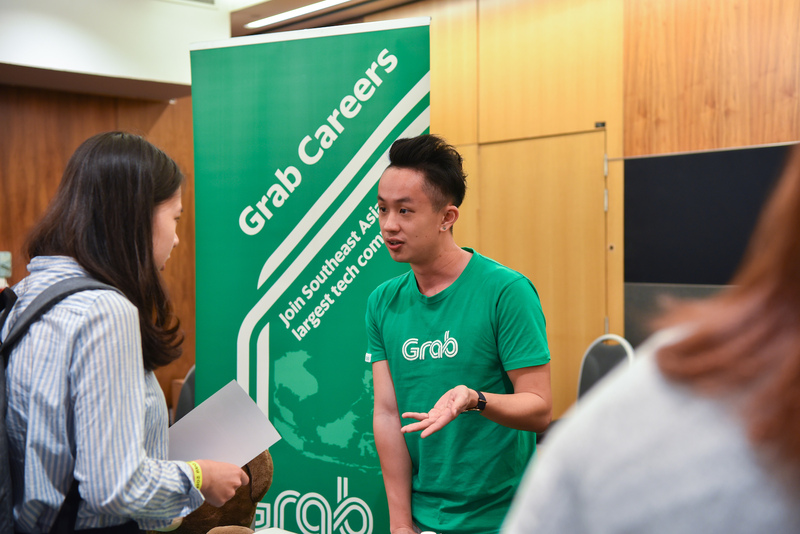 Our Talent Acquisition Partners Fabian Tham, Hui Hui Chong and Justin Wee also came down to meet with event attendees to share current career opportunities and how we are championing diversity in Grab. Attendees at our booth were also gifted with limited edition Grab Swag. 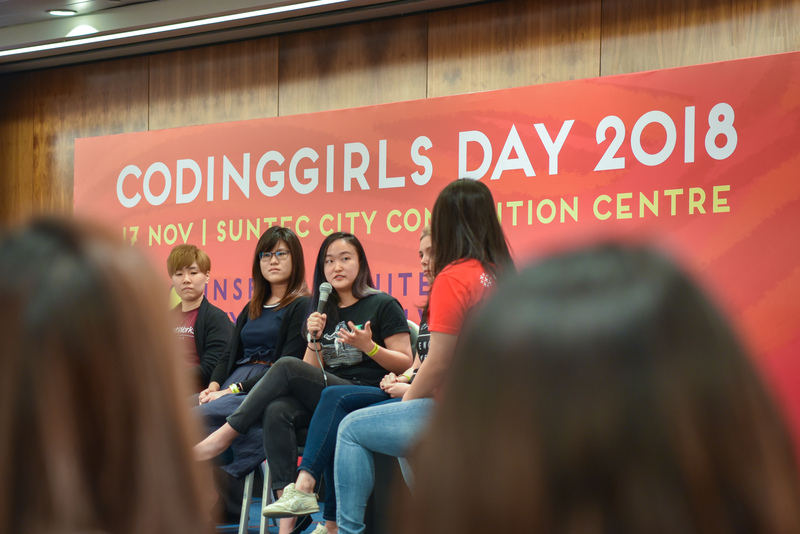 We are incredibly humbled to have been a part of CodingGirls SG’s initiatives in overcoming gender-bias within the tech space, and paving the way for women and girls to enter and excel in the industry. Here at Grab, we are committed to embrace diversity and inclusion in our workplace, and to continually push the boundaries in what our Grabbers can achieve in their work. Come be a part of our mission to disrupt tech in Southeast Asia, and join us today.